﻿ Best Western Plus Garden City Canberra (Australia) | FROM $72 - SAVE ON AGODA! 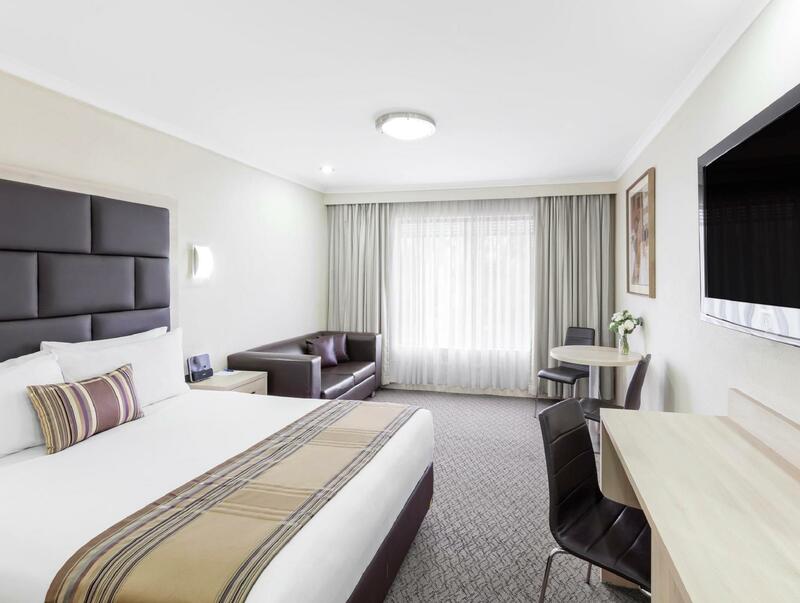 "Found this hotel on-line for a great price, very easy to get..."
Have a question for Best Western Plus Garden City Canberra? "Clean quiet easy access to rooms from carpark near where we needed to be." 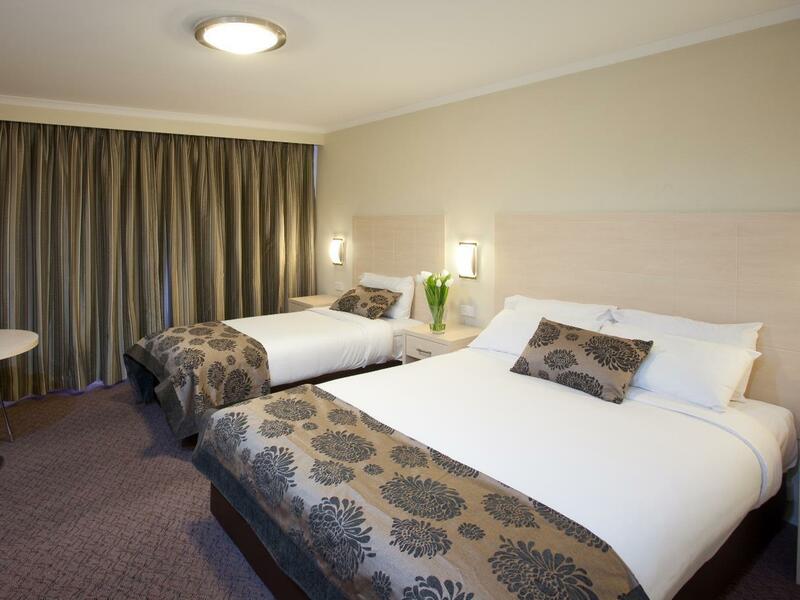 "Reception was efficient and friendly, rooms were clean, comfortable and well managed." "Half way between airport and city, modern facility, good price, easy access and parking." 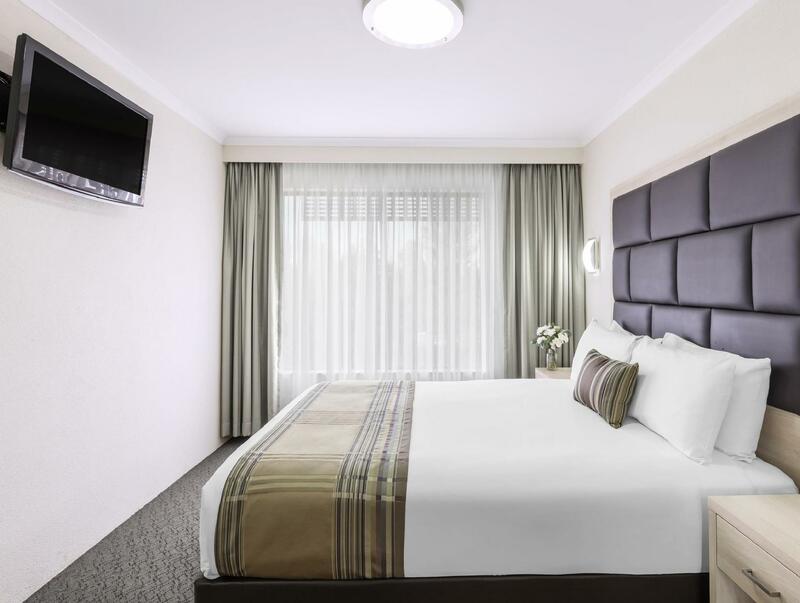 "Great rooms with a view to pool Clean modern designed Great..."
Conveniently located in Canberra, within close proximity to the Parliamentary Triangle and all of Canberra’s major attractions. All the 72 spacious accommodations are fully equipped with modern amenities that overlook a beautiful garden and swimming pool. The property also features an on-site bar where guests can grab refreshing drinks, an a-la-carte restaurant with mouthwatering menus, and a well-equipped gym. 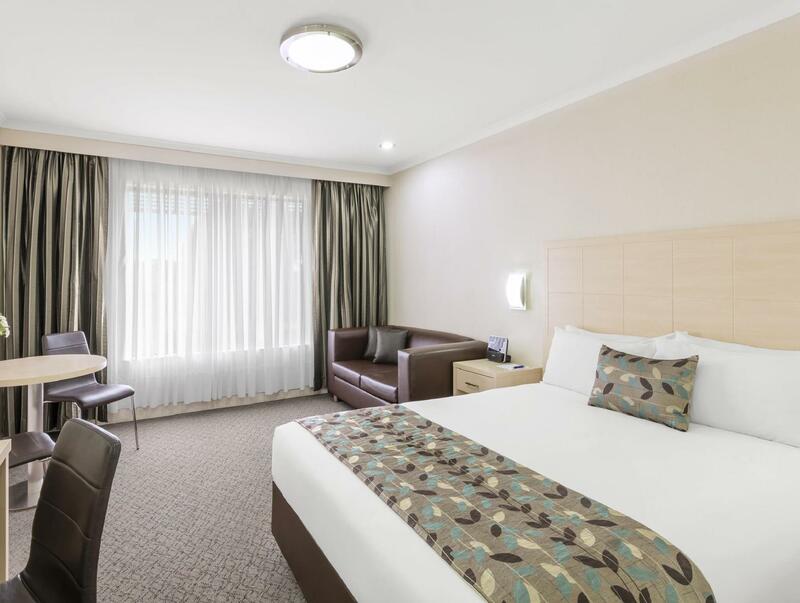 This property is just a few minutes from Canberra's city center, Parliament House, Canberra’s railway station, and major shopping attractions like Manuka and Kingston. 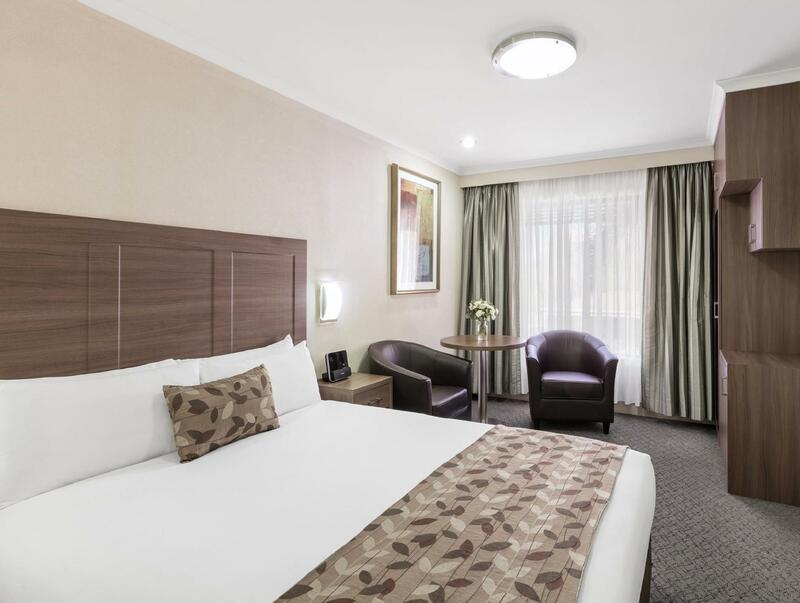 While staying here, access to popular sites such as The National Museum of Australia, National Gallery, Australian National Botanic Gardens, Black Mountain, and the Telstra Tower is extremely easy. Best Western Plus Garden City Canberra is a perfect sanctuary that awaits your visit. "Reception staff were very good at their jobs." Reception is open from 07:00 AM to 10:00 PM on weekdays and from 07:30 AM to 09:30 PM on weekends. Guests arriving outside these hours are requested to contact the property directly prior to arrival so alternative arrangements can be made.